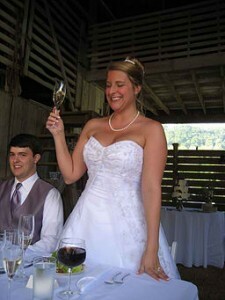 Knoxville wedding alterations are on your mind when your big day is approaching, and your satisfaction is on our minds! by giving you the perfect fit! Bridesmaids will experience the same outstanding results from the experts at Annie’s Alterations. Please call to set an appointment to come in for your custom fitting, time frame, and price quote. Knoxville Wedding Alterations are our specialty!